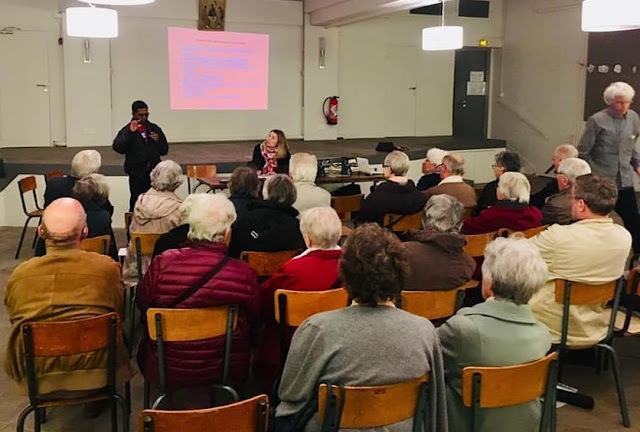 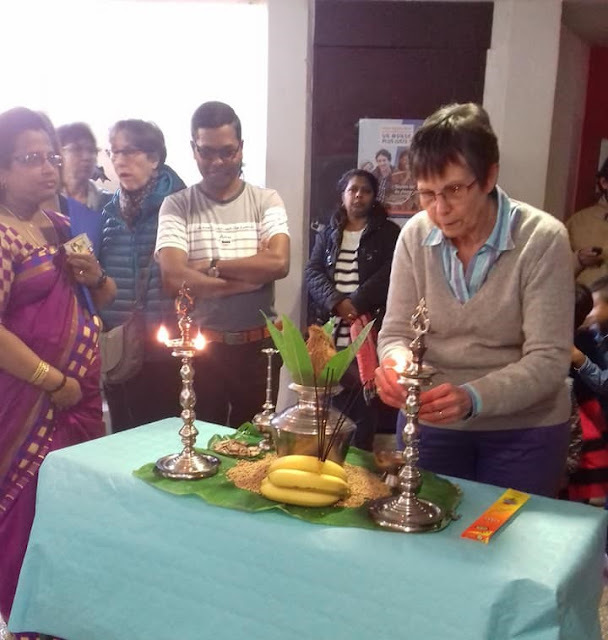 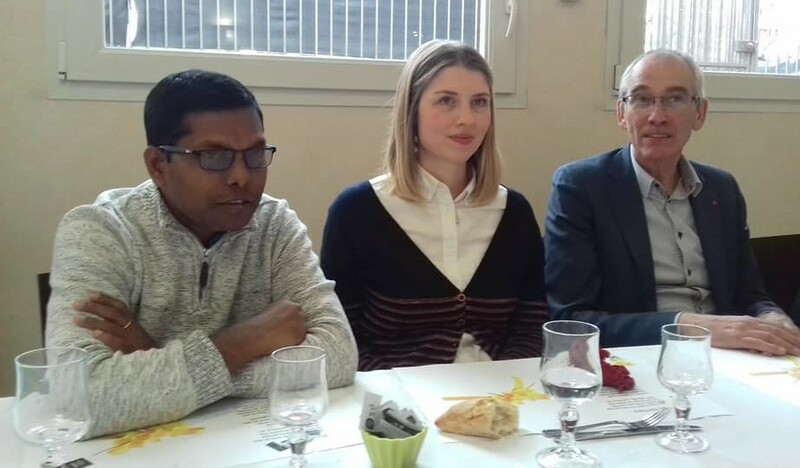 Mr. Anthony Jesudasan, program coordinator of people to people dialogue on sustainable development in National Fisheries Solidarity Movement has been participating in the Lenten Campaign which has been organized by CCFD-Terre Solidaire in France. 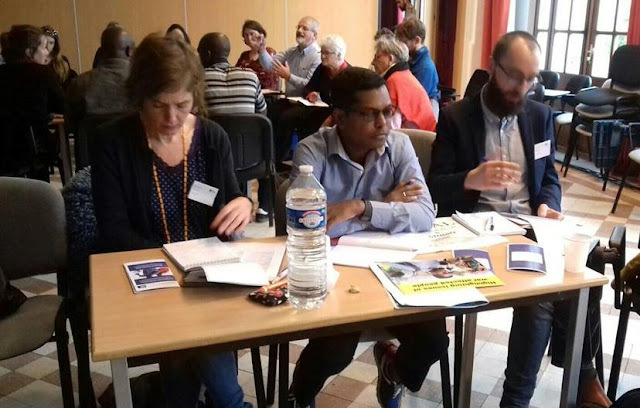 The program is being held from 18 March to 8 April 2019 in France. 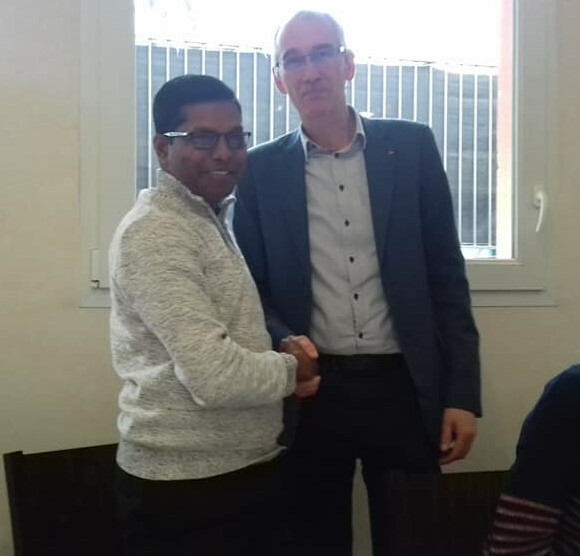 CCFD supports to NAFSO to implement a project related to the Internally Displaced People in Sri Lanka. 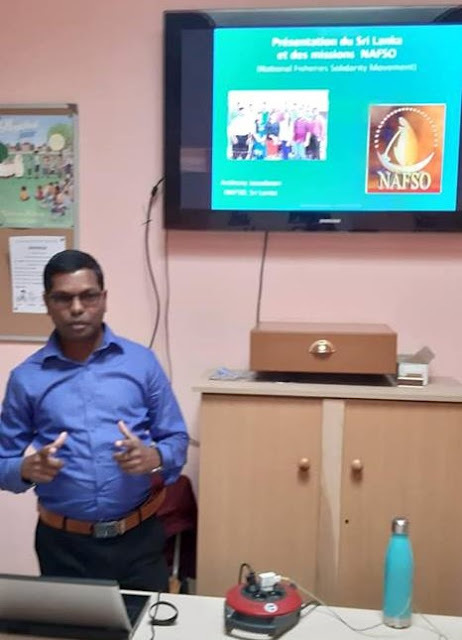 According to the relationship between CCFD and NAFSO, Mr. Anthony Jesudasn was invited to participate in the Lenten Campaign. 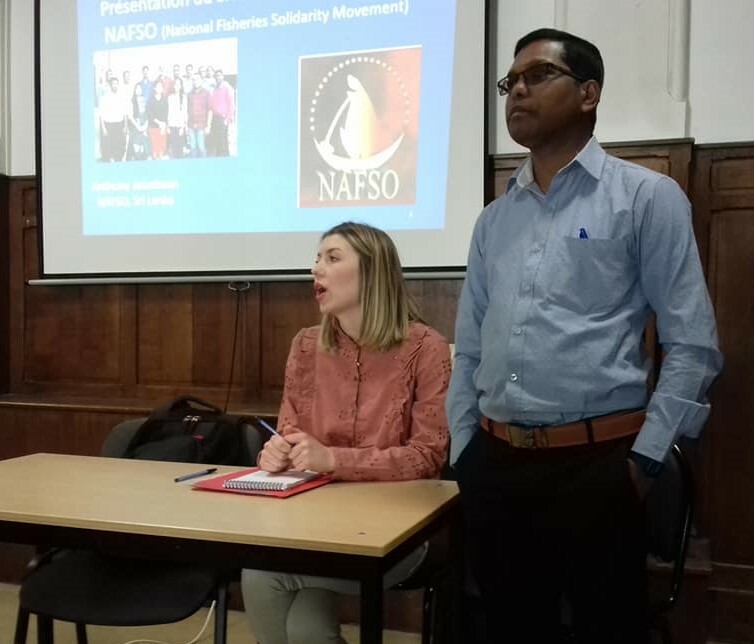 He meets the different communities and shares NAFSO’s involvement for community development in the country.